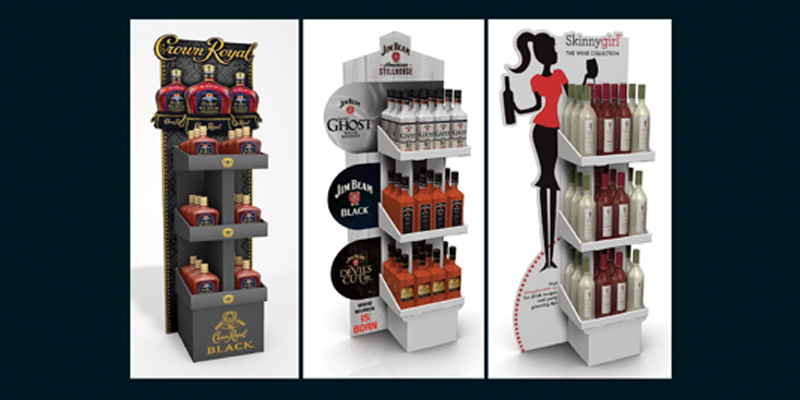 Our Displayers uniquely patented display system, is so innovative and so effective that it has revolutionized the most commonly used displayers in the market today! 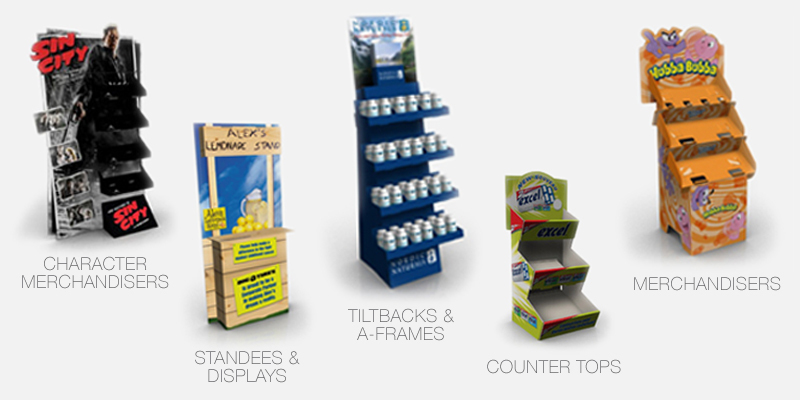 We've invested heavily in designing and patenting displays that literally self-assemble in seconds. 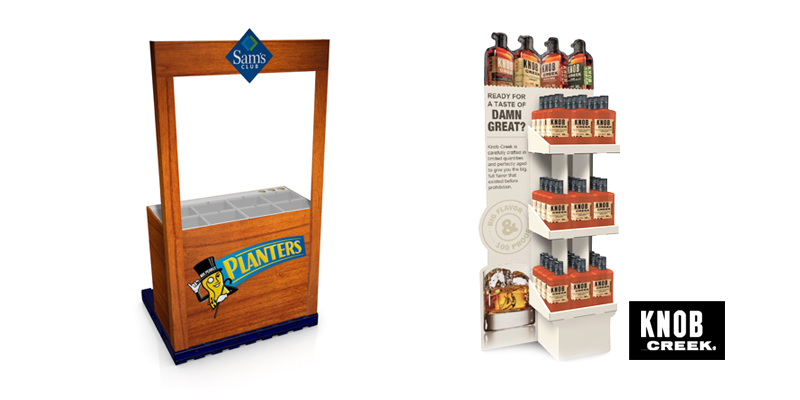 Our displayers are made of durable corrugate that can hold up to 100 lbs of product and assemble in seconds. 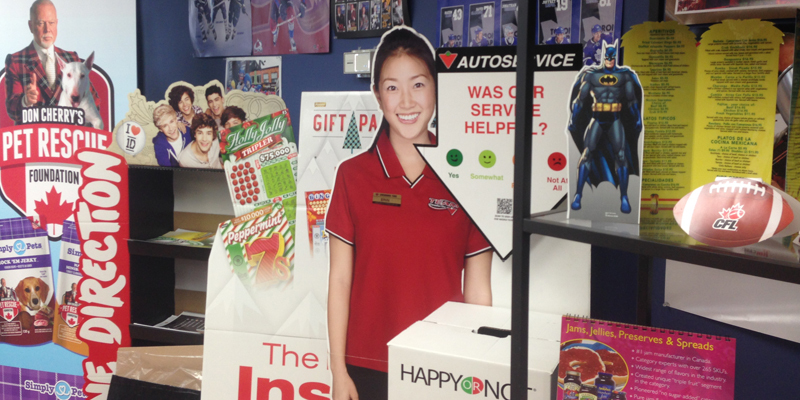 Watch video to see how quickly these displayers assemble.